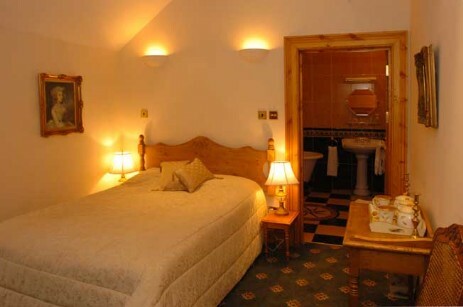 Our 25 en-suites include many family rooms so between them the en-suites can sleep 80 people at full capacity. 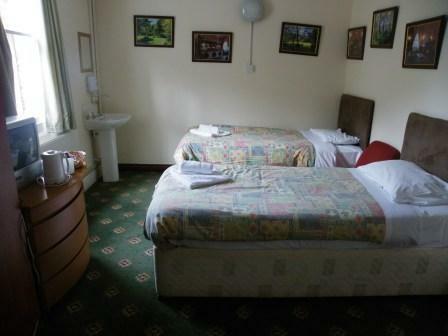 Standards and sizes may vary - each room being different. 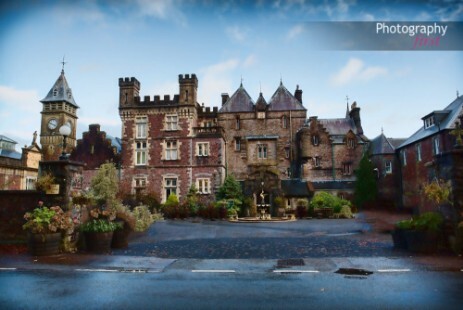 Craig y Nos Castle in Brecon Beacons National Park has 25 en-suites with 7 family rooms sleeping 4 - 6. 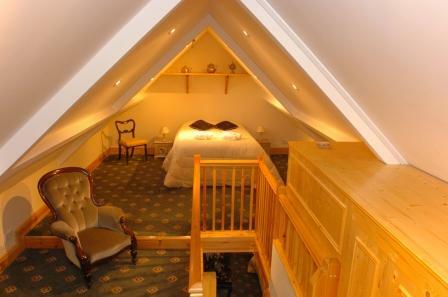 Some rooms have high beamed ceilings, some are loft rooms, some are larger, some are smaller. 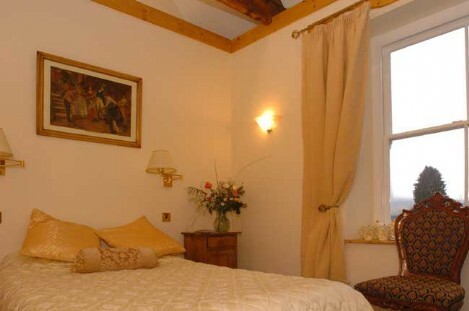 Some are family rooms with two or more bedrooms in an 'apartment'. 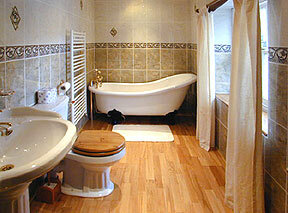 Some with stylish bathrooms! 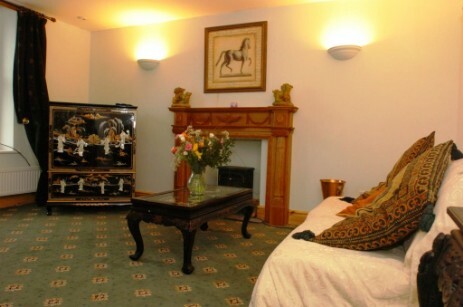 We are graded 3 star Guesthouse by the Tourist Board. 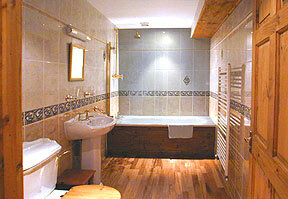 See double en-suites and scroll from room to room. See family rooms and scroll forward. 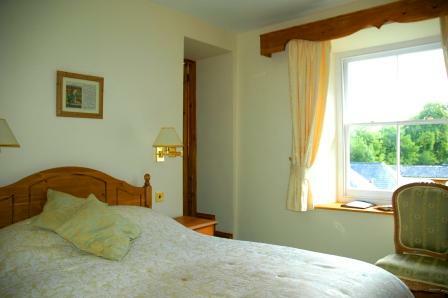 See our dog friendly rooms. 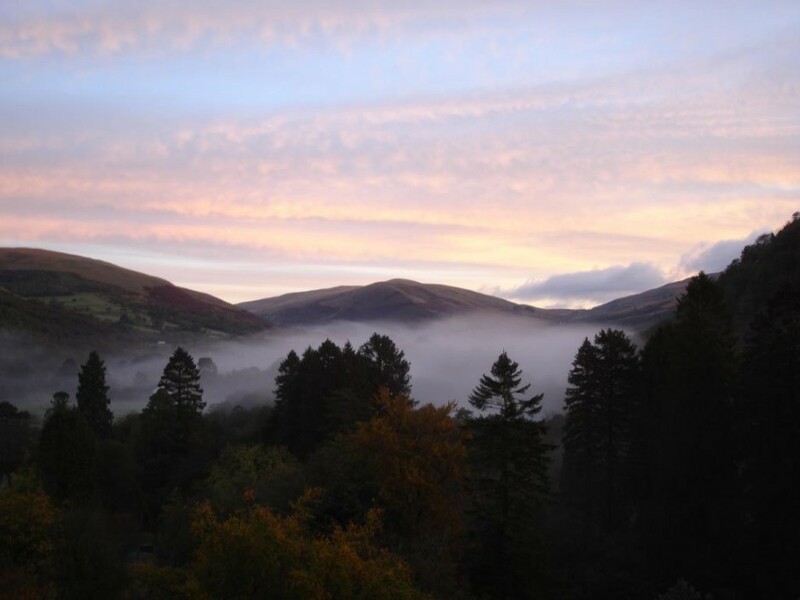 All our Brecon Beacons Hotel rooms are £140 per double B&B weekdays, and £150 per double weekends on first night. 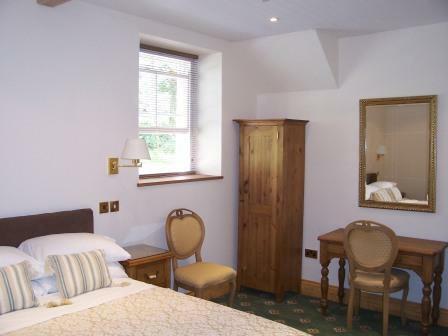 Mid-week Sunday to Thursday our double en-suites are discounted by 50% on the 2nd and each subsequent night of your stay: two nights mid-week B&B - £210, 3 nights mid-week B&B - £280. 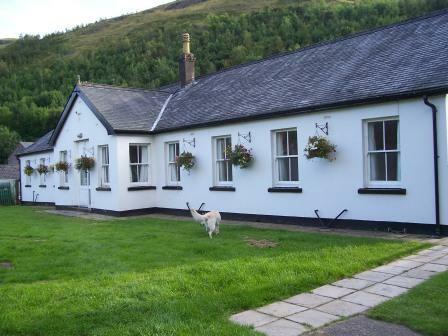 Limited availability at weekends due to weddings. 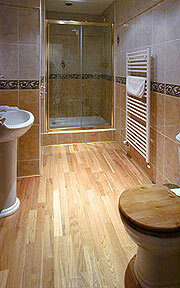 Some Fridays available - see availability here. 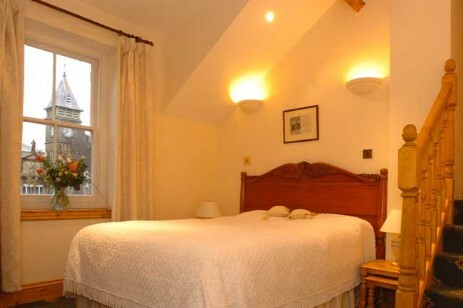 Our family rooms are £220 B&B first night for four persons Sunday to Thursday (£300 Fri/Sat), reducing to £100 per room per night B&B for 4-6 persons on 2nd and each subsequent night - see B&B Deals. Our rooms are not suited for single occupancy. 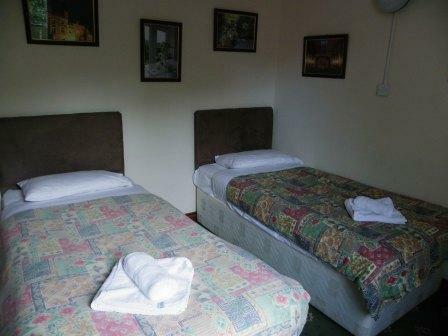 They are best for double occupancy or for families and groups who are able to share rooms. 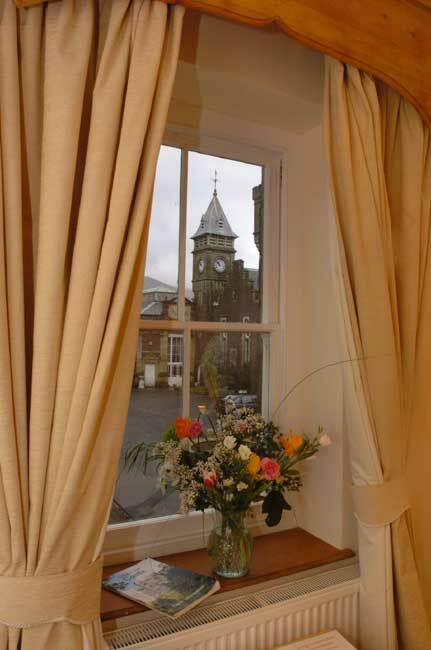 For a room by room view - see our accommodation pages on the main Weddings website here. The Nurses Block is so called because the Castle was once a Hospital and this is where the Nurses lived. 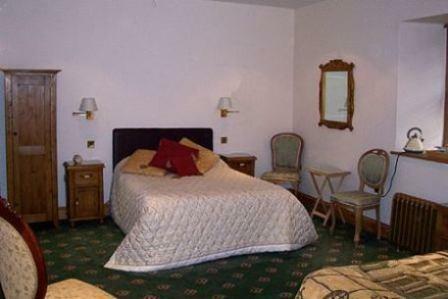 The rooms have not been changed. 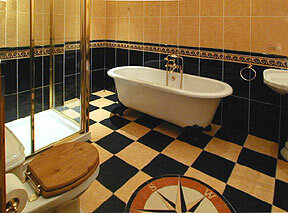 We simply added basins in each room, loos and showers one end, a galley kitchen and lounge. 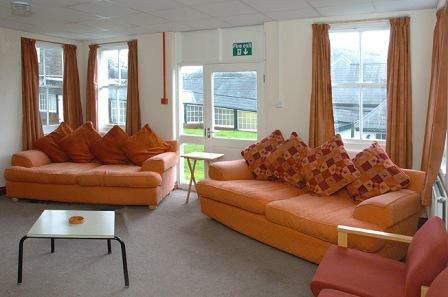 Our quick refurbishment of a formerly unused block is popular with ghost hunters, groups seeking budget accommodation in the Brecon Beacons and also as overflow for larger weddings. 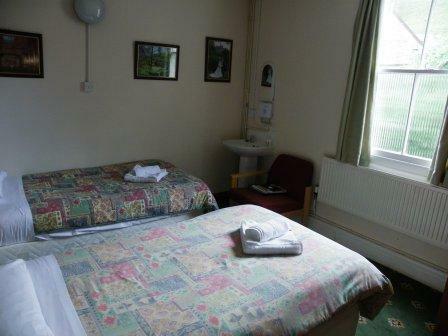 The Nurses Block has nine double rooms and one single room. 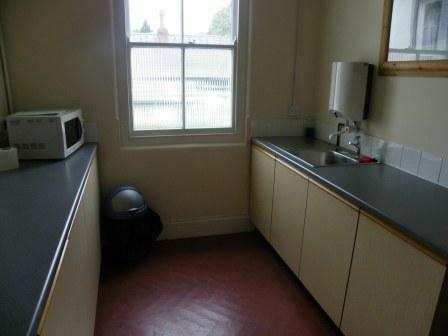 Rooms are very small, each with a handbasin - hostel standard. 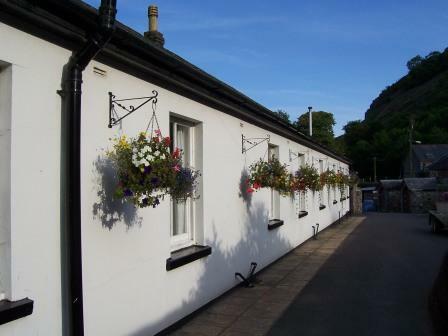 It was once graded 2 star hostel before grading criteria changed to require more loos than the four we have here. 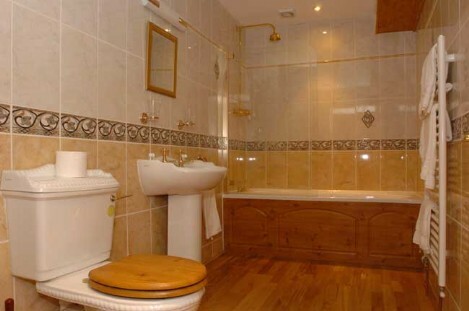 A disabled bathroom is at one end, showers at far end. 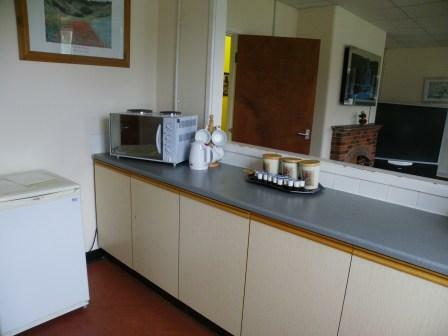 In the middle there is a large-ish lounge with a small galley kitchen opening on to the lounge. 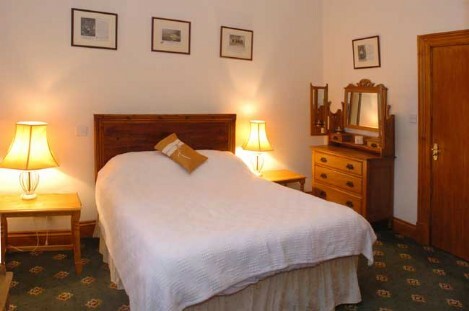 B&B rate is £35.00 per person, at 2 per room. Group rates apply for larger groups & multiple nights. Kindly note that once you have booked a room, if you are unable to occupy your room for any reason, you must cancel more than 48 hours before your date of arrival, as otherwise we will need to charge you the full cost of the unoccupied room in order to cover our loss.